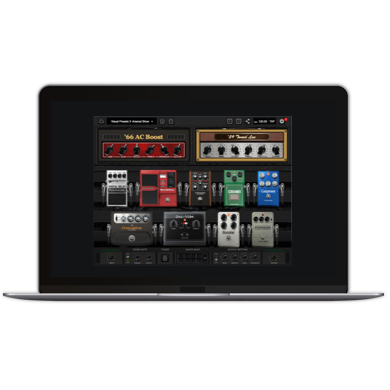 There are even more ways to shape tone with the Pro model, which has all the same features as the Standard model – and more. 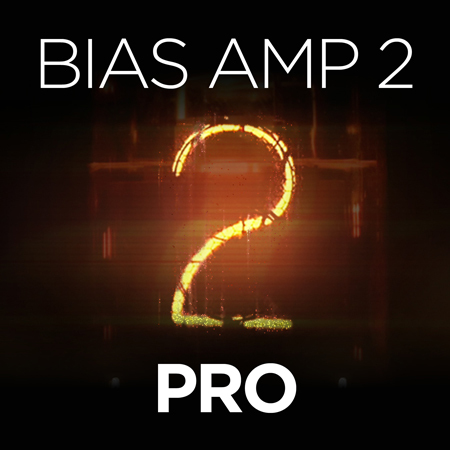 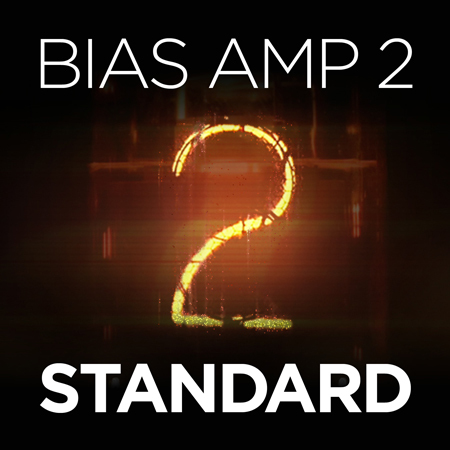 Go deeper with this version of BIAS AMP 2, which includes New Amp Match Technology, with 100 presets so you can experiment. 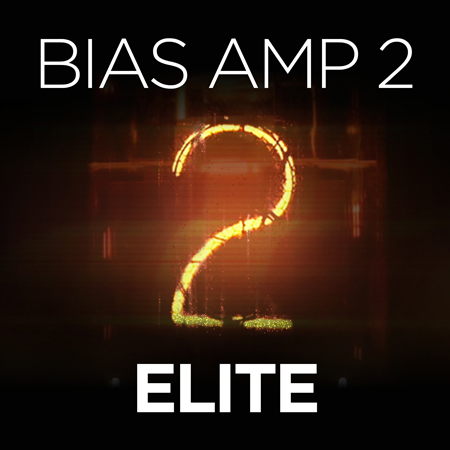 Blues and Bass expansion packs and a new Impulse Response Loader File Manager are also included.